Description:TAUPE PECAN WOOD LOOK TILE COLLECTION BY EMOTIONS IS MADE IN SPAIN. THIS 9 X 47 COLLECTION IS A REAL AS IT GETS WITH OUT ACTUALLY INSTALLING HARDWOOD. YOU WILL BE AMAZED AT HOW GORGEOUS AND REALISTIC THIS WOOD LOOK TILE IS. THE CLARITY IS UNMATCHED AND THE GAINING IS PERFECT. 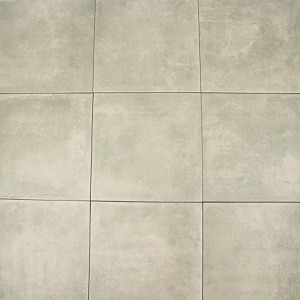 CONSTRUCTED FROM DURABLE PORCELAIN MATERIAL, IT CAN BE INSTALLED ON FLOORS OR WALLS. IF YOU HAVE PETS OR CHILDREN YOU CAN'T BEAT WOOD LOOK TILE. CLEAN UP IS A BREEZE. YOU DON'T HAVE TO PURCHASE SPECIAL MOPS AND CLEANERS, AND YOU DON'T HAVE TO WORRY ABOUT SPILLS. *COLORS & TEXTURES MAY VARY FROM SCREEN MONITOR.